Luke Smith says Bungie loves the Forsaken expansion as Activision states the DLC has under-performed. 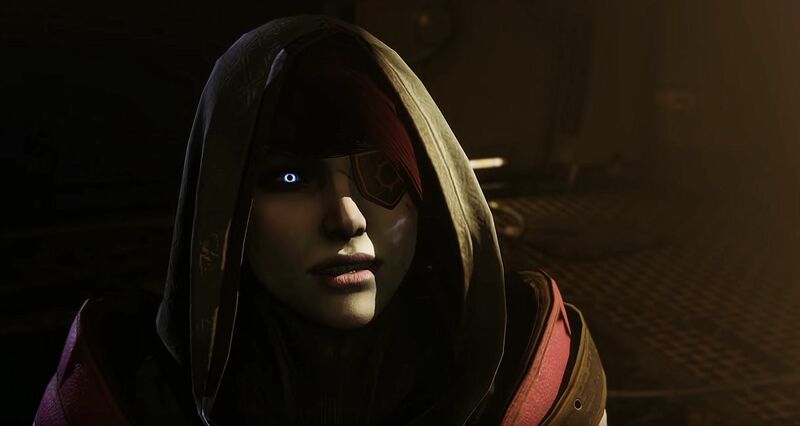 Following Activision’s Q3 2018 report that saw COO Coddy Johnson state that Destiny 2’s Forsaken expansion sales failed to meet the company’s expectations, game director Luke Smith is reassuring fans that Bungie won’t be changing up the formula to appeal to the masses in an attempt to draw in more players. The expansion brought about a number of changes to the game, including the removal of Prestige Nightfalls, Heroic strikes, as well as upgraded matchmaking and Guided Games experiences. Bungie even implemented a Refer-a-Friend program, giving veteran players the chance to earn rewards while helping out their fresh fish friends. What’s more, PC players have been given the chance to download the game for free right now, up until November 18. Activision and Bungie are pulling out all the stops to draw players in again, with Coddy telling Variety that despite Forsaken’s quality, people are hesitant to shell out for the base game. “Forsaken is a high-quality expansion of content into the universe. Honestly, it’s the highest-quality content we’ve seen in the franchise to date. It really came out of Activision and Bungie working together to address community concerns post-‘Destiny 2’ holistically,” he explained. You can claim your free Destiny 2 download on Battle.net.